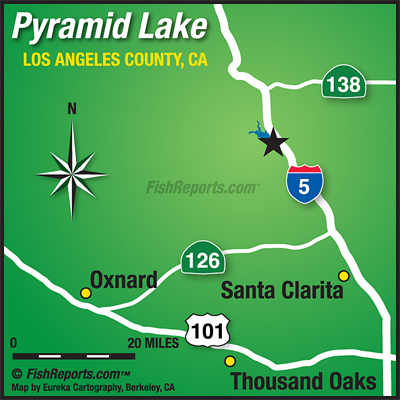 Anglers have been frequently catching stripers and bass from shore and around the shoreline of the lake. Bass have been biting great down deep, typically on jigs or roboworms/nightcrawlers drop shot style. Some people have also been having luck throwing crank baits around for both largemouth and smallmouth! Stripers are still biting on a variety of baits such as chicken liver, sardines, anchovies, lug worms, and nightcrawler, which have been working very well in front of the boat shop along the rip rap, and also up front by the entrance booth.